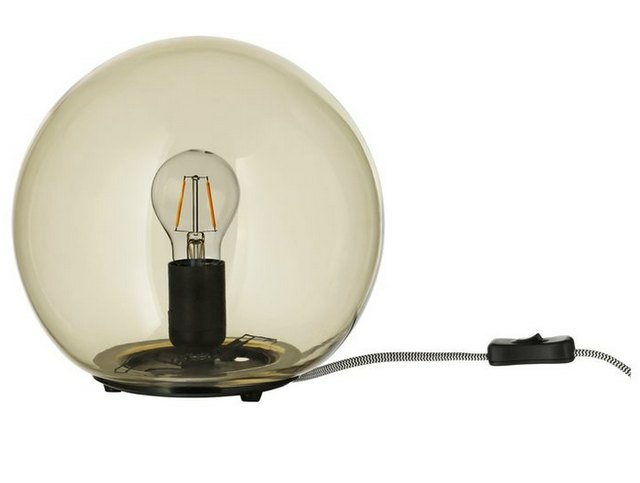 This orb is the definition of mood lighting. 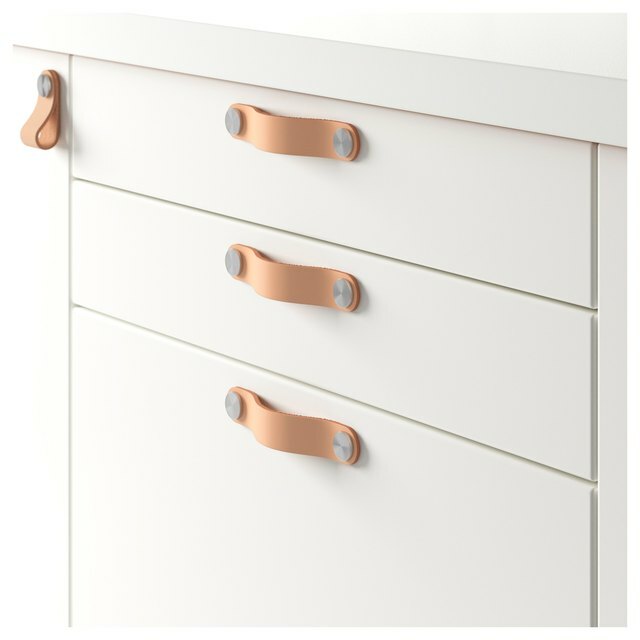 These leather handles provide a ridiculously affordable way to upgrade a set of drawers. 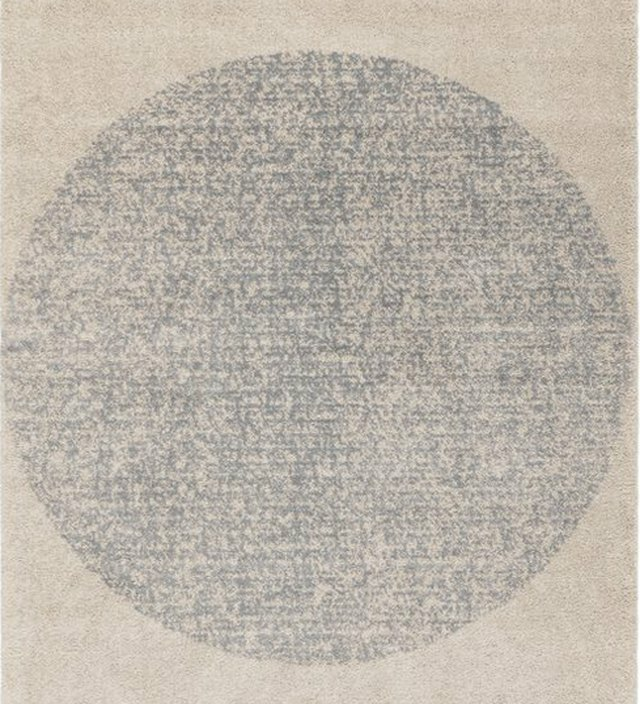 This windowpane-pattern throw offers a perfect pop of color for minimalists. 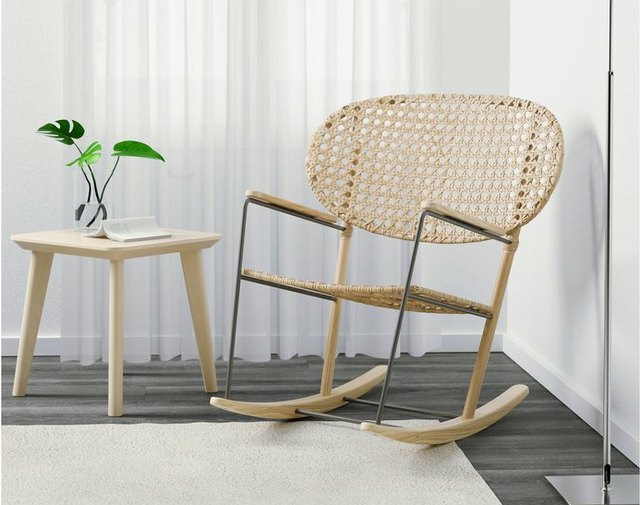 This rattan chair — from Ikea's new Stockholm 2017 collection — works inside or out. 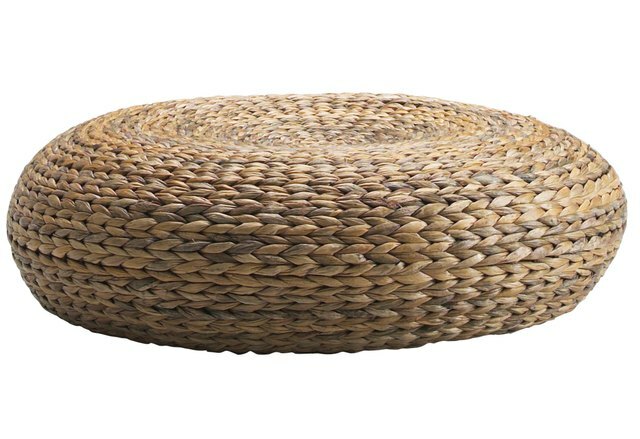 Made out of banana fibers, this stool would be an excellent companion to that rattan chair. Just sayin'. 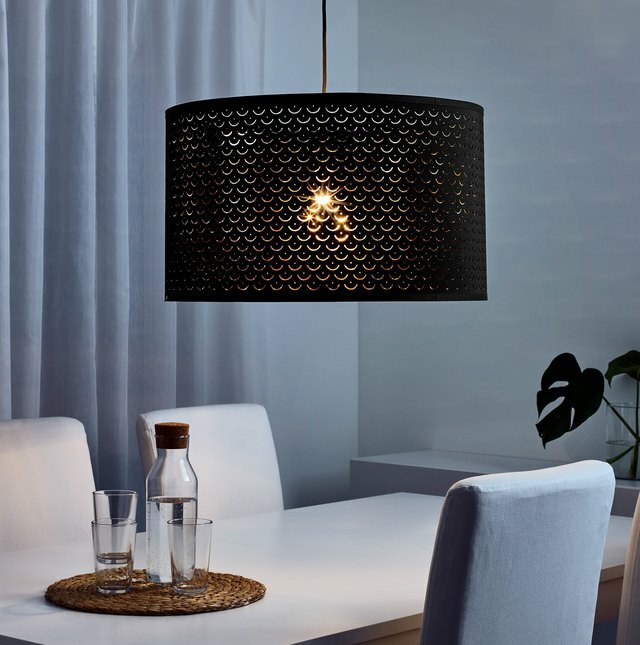 This perforated metal lampshade comes in three different colors — mix and match in a single room, or find the perfect shade. 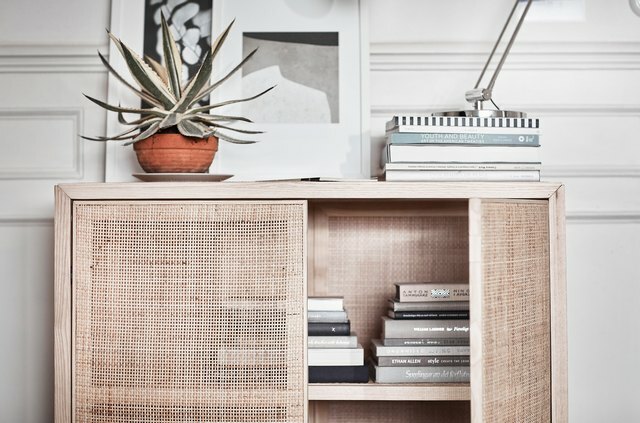 Clearly Ikea has hopped on the rattan chain, and after seeing this cabinet, we are fully on it too. 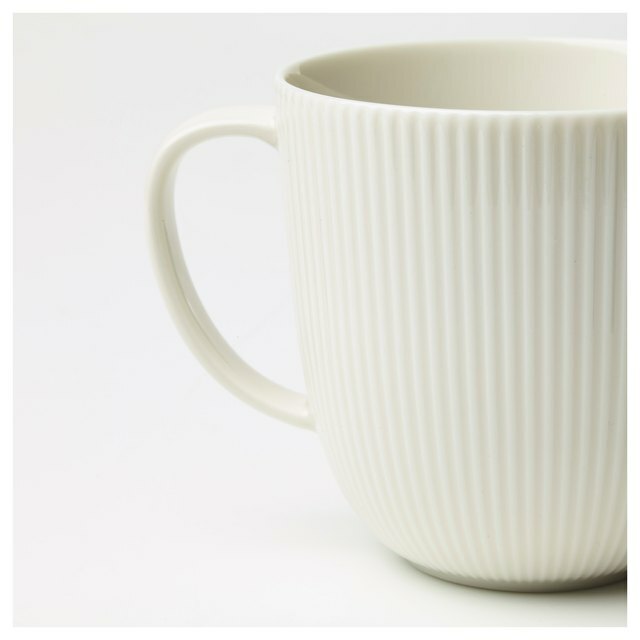 The texture on this mug gives a basic a simple yet elegant upgrade. 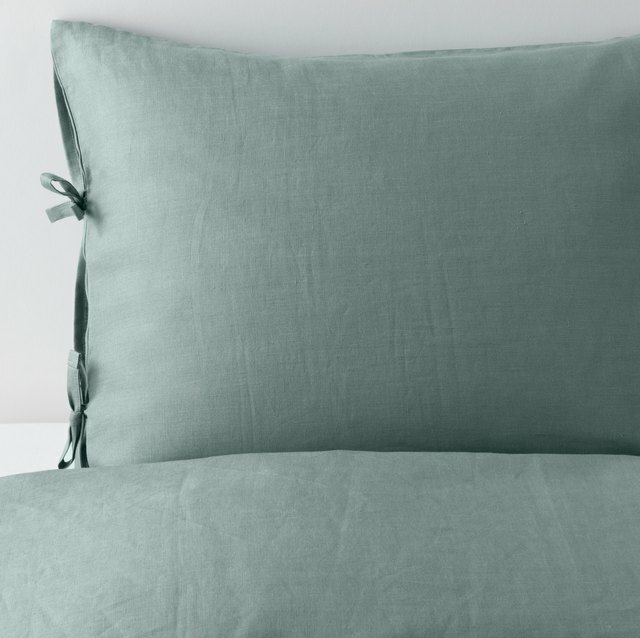 Linen sheets, anyone? This set is perfectly affordable. Another gem from the new Stockholm collection, this coffee table could easily double as an entryway bench. 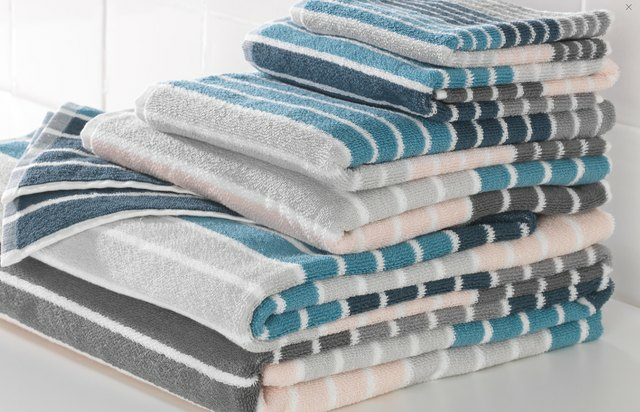 The sporty motif on these towels is compelling us to upgrade our guest set. 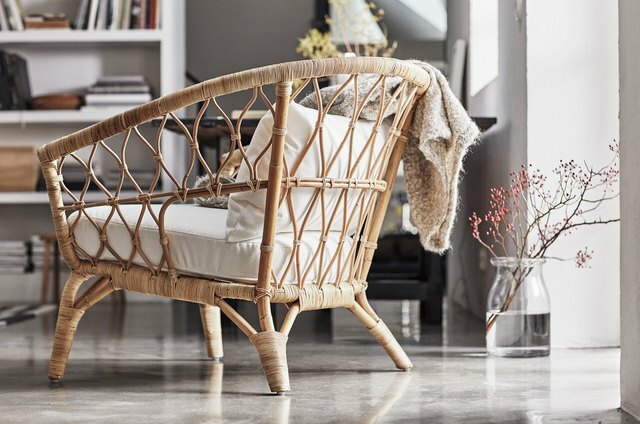 Your reading nook is begging for this sleek addition. And if you don't have a reading nook...now's the time to get one. Artisan pottery? 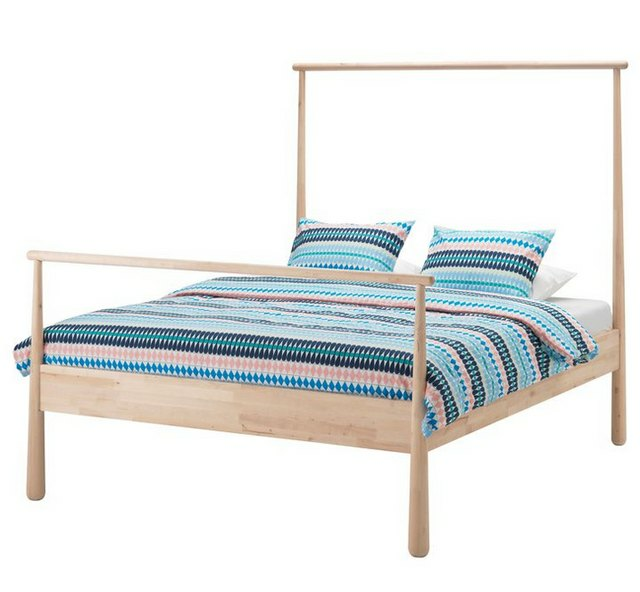 Or Ikea genius? 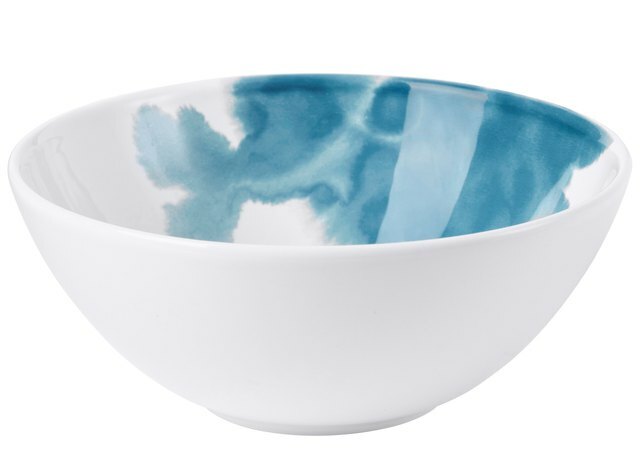 Fool your guests with these watercolor-motif bowls. 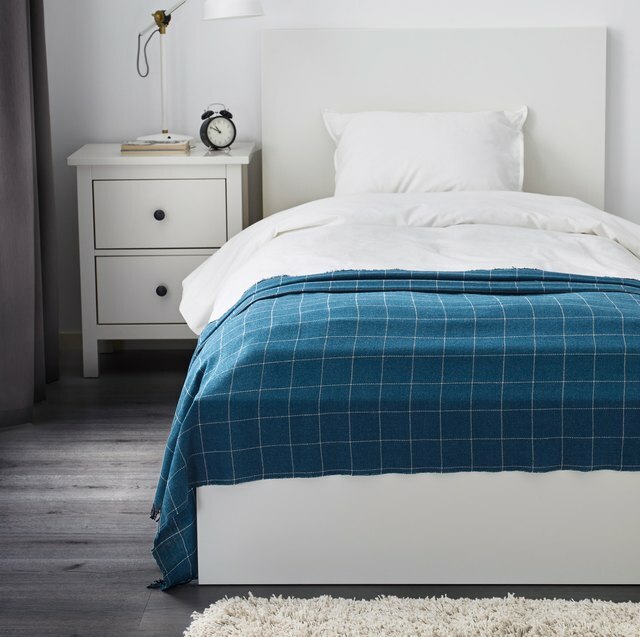 The best thing about this bed frame? 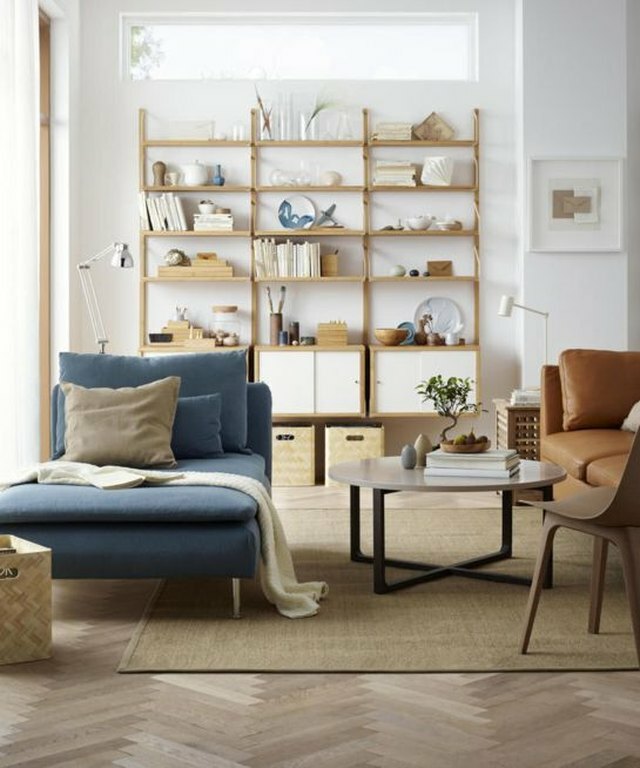 You can position it as you see in the image above, or turn it around and add a privacy curtain — great for studio apartments. 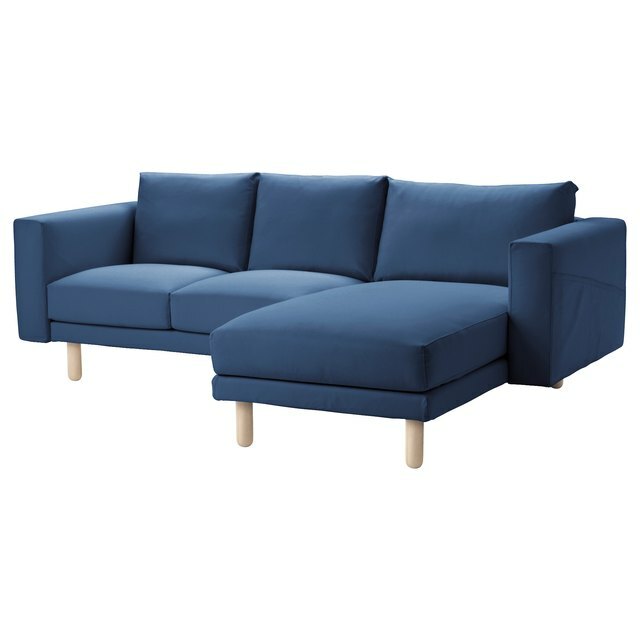 This sectional sports a classic hue and is also functional, thanks to handy side pockets for remotes and magazines. 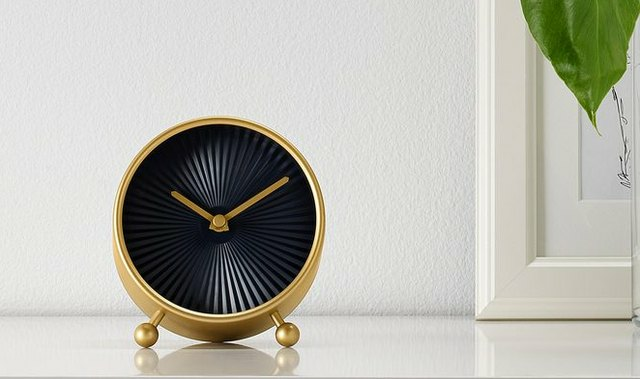 Wake up in style with an old-school alarm clock in new-school colors. 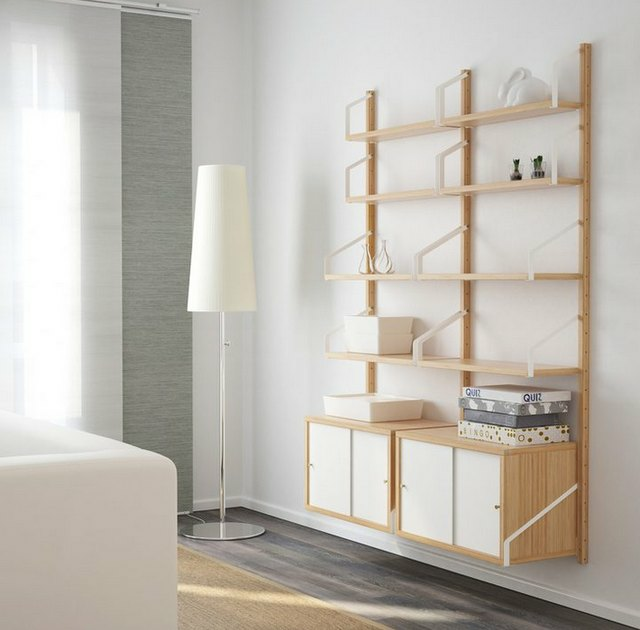 Here's a wall unit that will add total sophistication to a living room or office. 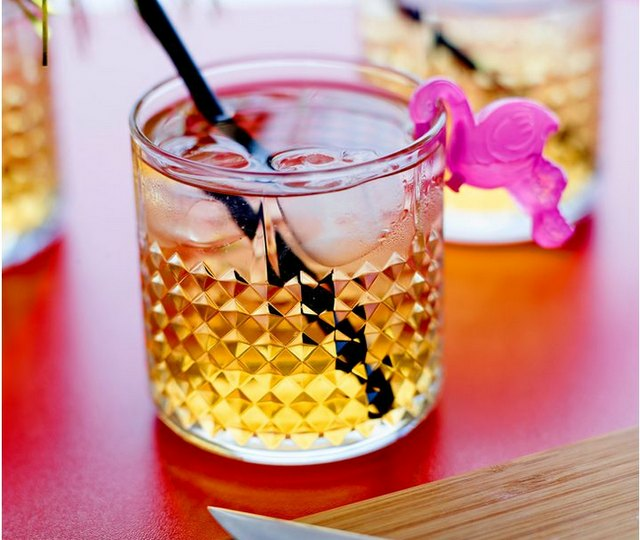 These whiskey glasses are so chic, it's almost impossible to believe they're each less than $3.